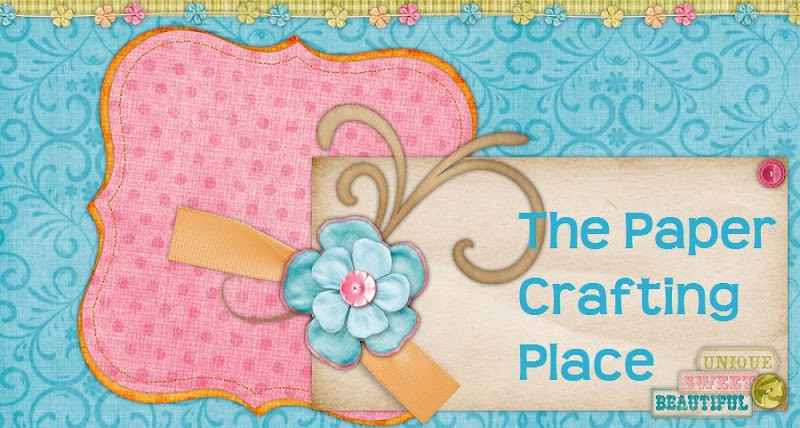 Paper Crafting Place: All That Scraps Blog Hop! I got SO lucky this month and next month... I get to help preview the new releases at All That Scraps with the Design Team! Let me tell you, you guys are in for a real treat - the upcoming releases bring a whole new meaning to adorable! Welcome to the CC Designs Sugarplums Christmas Kit Blog Hop! Today, All That Scraps Design Team is presenting the CC Designs Sugarplums Christmas Kit and a taste of the sweet Christmas creating you can do with these adorable stamps! Let us inspire you! The hop starts at All That Scraps Blog - HERE. If you've arrived from Janneke's blog, you're on the right track! We're so glad you hopped in and here's what you want to know!!! The CC Designs Sugarplums Christmas Kit release date is October 1 -15th as a kit and then released individually on November 1st. Visit all the blogs, comment, comment, comment! The prize will be a random draw from all the blogs on the hop for a $20 gift certificate to All That Scraps.com!!! Your next stop on the hop is Tori's blog. Enjoy the hop and thanks for stopping by! Hi Rach! Super cute cards--love how you did their hair! Hope you are well! I absolutely love the way you coloured the hair on these cuties! They are both adorable ideas. Both your creations are so great. The images are so sweeeeeeet! Aaaww! These are so cute! 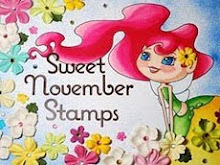 Wow you're creations are very gorgeous,really great.Thanks for th fun with the blog hop. Stunning cards! The first one is my favourite image from this release. Awesome cards Rach. Love how you coloured the hair. Your cards are beautiful and the new images are so sweet. I love the cute red haired little girls they are so precious. Just love your beautiful card-such sweet images! Your cards are so adorable, as are the new images! OMGoodness, too stinking cute! Adorable projects! I always love the ATS previews - you guys are all wonderful. So pretty. Really love your coloring. WOW! Both Cards are FANTASTIC!! Both of these are fantastic and I love the hair coloring too! What a cute cards. I like them! Awesome cards Rachel! These girls are total cuties and make such sweet cards! Love how you used the holly & berry to make accents, very cool! Great cards... that is a very cute couple!!! Thanks for the inspiration!! So cute and your coloring is fabulous! Awesome cards! I just love the glittery dress. What great projects and terrific coloring on the new images.Love the hop! So adorable! I especially like the small bookmark. I love the highlights you created in their hair, and the red belt really stands out on the little girl in the first card. Very pretty! soooo adorable! I really love these. Both projects are so cute. Awesome coloring. Love the hair... Great colors! Love the bright hair ....and the deep greens. I need to learn how to do that hair! Love your coloring~~Stunning esp. thei hair!!! Thanks so much for sharing your talents!! Both cards so very cute! These images are just adorable!!! Oh WOW! These are so cute. SO charming! Gotta love how creative a gal can be w/Christine's images!!! Look at your adorable creations! You just dolled 'em up so adorably with your coloring! TFS! Absolutely stunning coloring! Wow. The card is so lovely. yep, these girls are total cuteness :-) Thanks for sharing them! Both of your cards are beautiful, your coloring is great! Gorgous cards - your colouring is fantastic! Super cute creations, love the combination of characters on the second card. Lovely cards, I'm lovin the hair. All three Sugarplum kids are so cute! I love your cards! The little star on the angel's halo is a neat touch! Both cards are super cute. Love the papers and coloring. Fabulous!!!! They are all too cute! I love the candle Emma card. The little flower in her hair is such a sweet touch. Oh' Rach, they're both cute but that first one really pops out at me and is my favorite. Beautiful work. These are just adorable Rach!! Love the colors you used for them. Really sweet! So very, very cute!!!! Can't wait to color some of these little cuties. You have SUCH talent - love your coloring of the hair - just stunning!